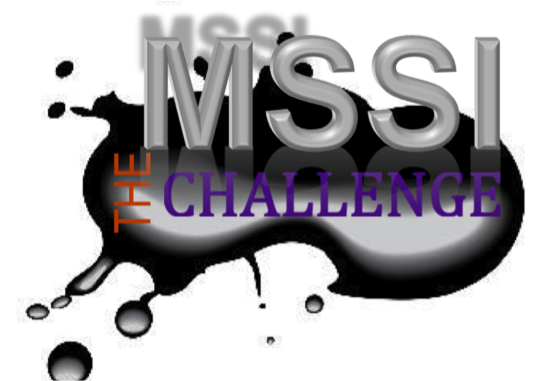 Whether you are a undergraduate or graduate student, there is something for EVERY student to gain in the MSSI Challenge. Read the requirements of the challenge suitable for you (undergraduate student, non-thesis, or thesis graduate student). If you are up for the challenge, fill in the form below and start today on working hard to achieve our goal! a tenth of a point at the minimum (i.e. 2.6 GPA to a 2.7)! Non-thesis: Take on the MSSI challenge by making the commitment to present (at the minimum of one) conference or event this semester! co-author (at the minimum of one) article this semester!